Who wants an ordinary place to live in! Well, Ivory Tower apartment is definitely no ordinary home. 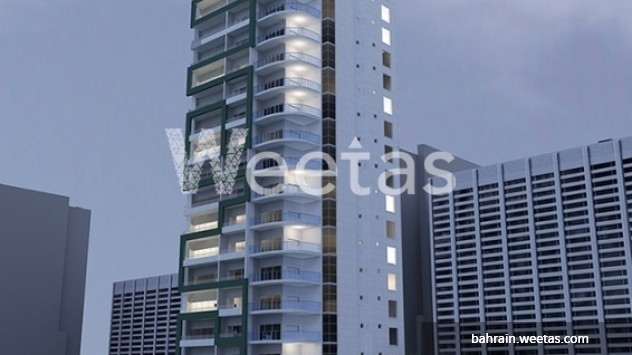 This one bedroom unit is elegantly put all together to suit your everyday need. 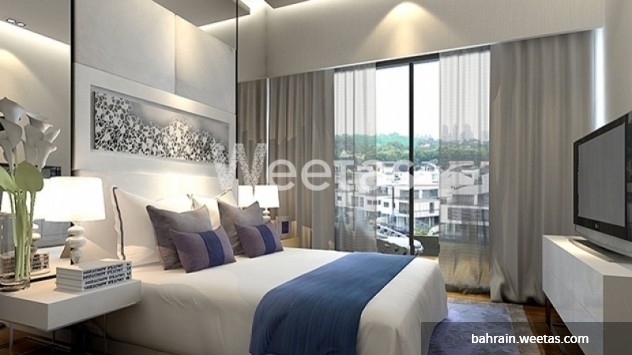 Enjoy a peaceful sleep in your spacious bedroom with a lovely city view that will take your breath away. Indulge yourself with a delicious cup of coffee made in your exquisite kitchen. Come on, do not think too long and give us a call and reserve your own gateway for only 48,105 BHD. 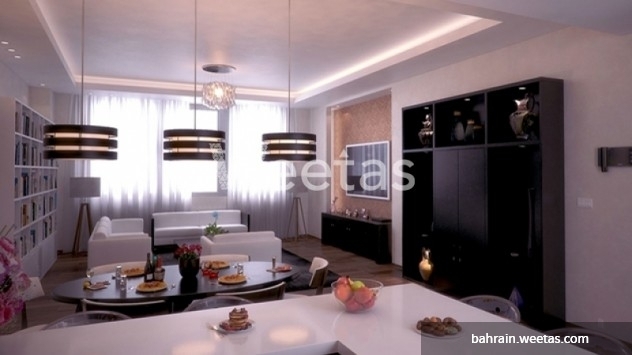 This property costs 12.6% less than the average 1 Bedrooms Apartments in Juffair area.